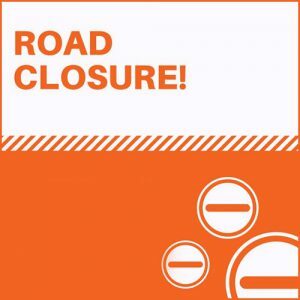 The south leg of Philo Road between Windsor Road and Curtis Road (see map below) will be closed to through traffic starting at 7:00am on Friday, June 26, 2015 until further notice. Access to The Pines Shopping District, adjacent businesses, churches, and residences on Philo Road will be available by using Philo Road via Trails Drive via Myra Ridge Drive or by using Boulder Drive via Windsor Road. 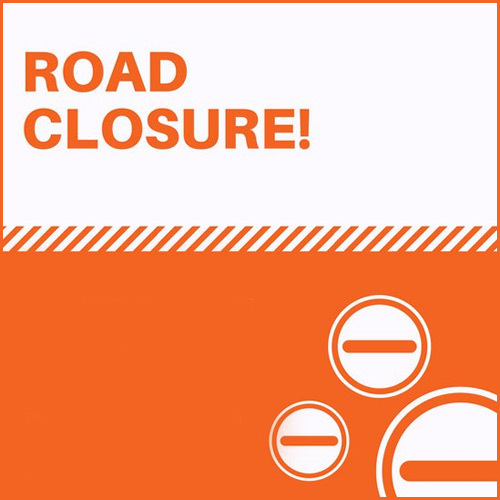 The north leg of Philo Road between Windsor Road and Amber Lane will reopen at that time, and the east and west legs of Windsor Road at Philo Road will remain open to traffic.